Six candidates. One Partner. One death. It is deep midwinter. 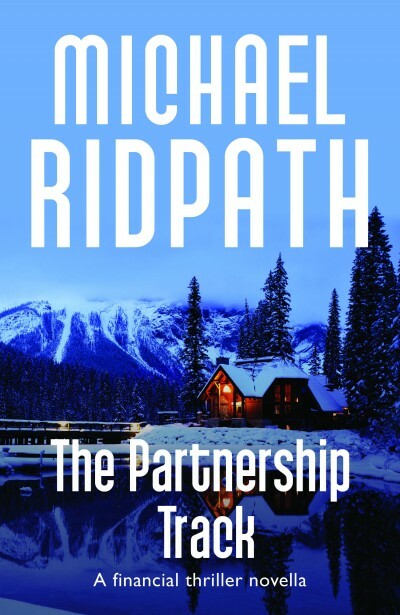 Six ambitious vice presidents of Labouchere Associates are gathered together at an isolated mountain lodge in New Hampshire’s White Mountains for a weekend of corporate mind games. By Monday one of them will become a Partner and earn at least a million a year. And one of them will be dead.